Connor McVay is a graduate of NYU Tisch School of the Arts with a B.F.A. in Film and Television. 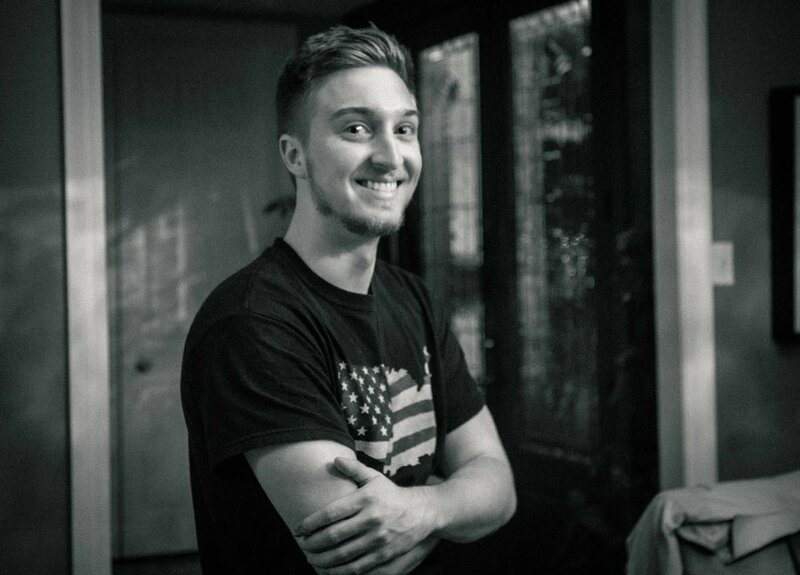 Born and raised in South Florida, Connor has returned to Fort Lauderdale to create videos in the place he loves.